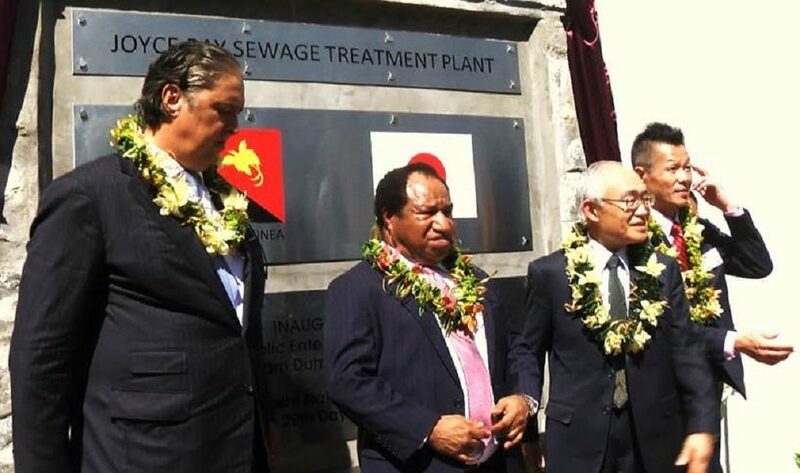 A new sewerage treatment facility that will serve the ever growing nation’s capital was opened at Joyce Bay last week. The facility was upgraded at a total cost of K410 million and co-funded by the governments of PNG and Japan. 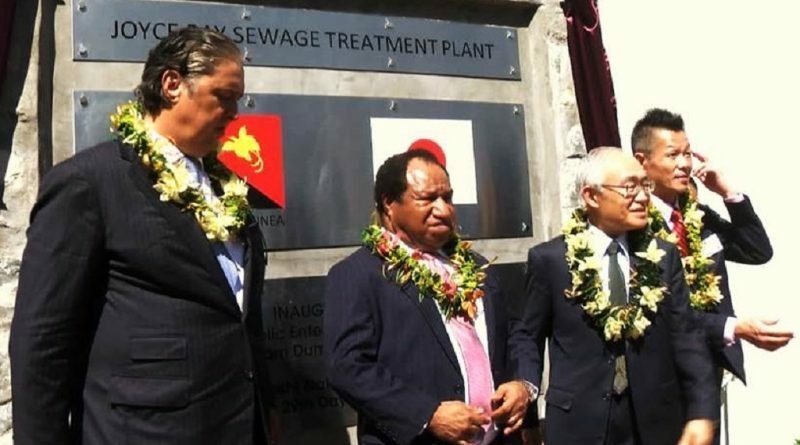 The Joyce Bay Sewerage Treatment Plant was implemented by Kumul Consolidated Holdings on behalf of the government and jointly funded by the governments of Japan through the Japanese International Cooperation Agency (JICA) and PNG. During an interview with EMTV, JICA’s Chief Representative, Takashi Toyama said the construction stage of any project is very impartment. 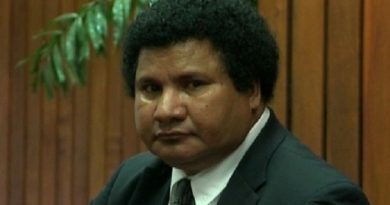 Toyama said Eda Ranu, which will be incorporated into PNG Water, is responsible for proper operation and maintenance of the plant site after the construction stage. 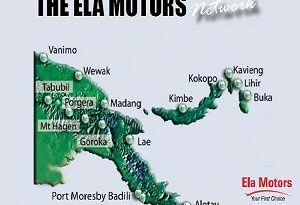 Speaking at the Inauguration Ceremony, Kumul Consolidated Holdings Managing Director Darren Young said most of the equipment’s in the facility are brand new while few have been fully upgraded to serve its purpose. Minster for State Enterprise, William Duma who officiated the ribbon cutting said, this particular project has allowed for much needed development and rehabilitation to the existing sewer system. The Ambassador of Japan to PNG, Satoshi Nakajima who also officiated the ribbon cutting said, it was during the APEC meeting that the two Prime Ministers of PNG and Japan acknowledged the completion of the project at the bilateral meeting held at the APEC Haus.